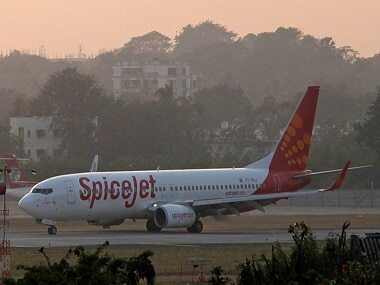 Mumbai/ New Delhi: SpiceJet has joined global airlines' grouping IATA as a member, becoming the first Indian low-cost carrier to get the membership. 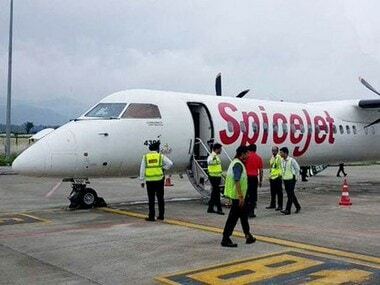 The membership allows the airline to "explore and grow its collaborations with international member airlines of IATA through interlining and codeshares, enabling SpiceJet to seamlessly expand the network options for its passengers in future," it added. 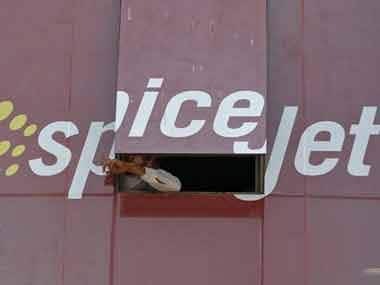 "The membership will further enable us to inculcate global best practices and innovations... IATA also provides us a platform to closely work and collaborate with other airline members and expand our network through codeshares and agreements with partner airlines," SpiceJet Chairman and Managing Director Ajay Singh said.